The development team behind the Discord freeware voice over Internet protocol application, designed for gaming. 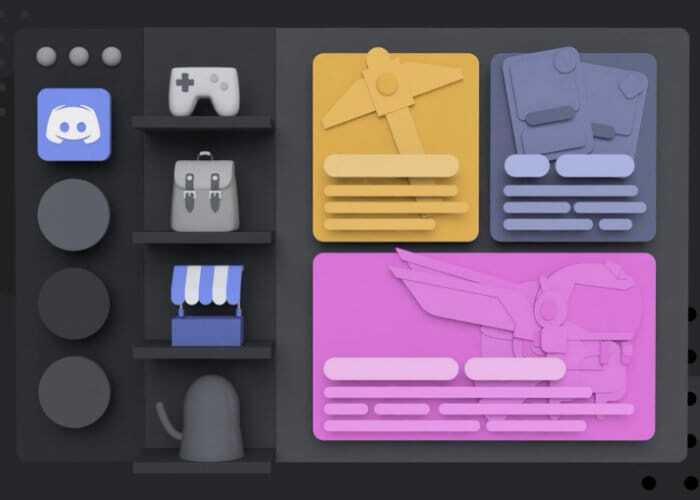 Has today announced the opening of the official Discord Game Store to all, after previously making the store available during August 2018 via a limited beta release. From today onwards anyone can now pick up games directly from the application and Discord Game Store. Check out the video below to learn more. – A curated store which makes it easier to find good games. – First on Discord games which makes it easier to find good games because these games are good. – The evolved Nitro. Because now, it has games! – A full Nitro subscription now costs $10/month or $100/year, and you’ll get access to a library of more than 60 games including indie hits like Super Meat Boy, Psychonauts, Inside and Limbo. – The Universal Library so you don’t have to deal with multiple game launchers. Again, we literally travelled the world to find great games and bring them to you (Sweden is sick)! These games will launch First on Discord (lovingly referred at Discord HQ as FOD), which means they’re exclusive on PC to Discord for usually 90 days.